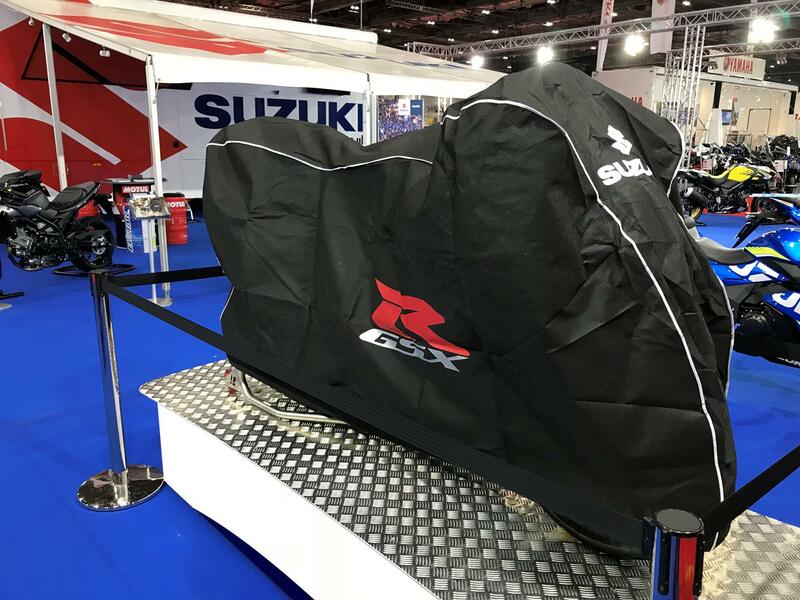 A number of Bennetts British Superbike teams will unveil their new liveries at the 2018 Carole Nash MCN London Motorcycle Show this weekend (buy tickets now here). McAMS Yamaha, Tyco BMW, Buildbase Suzuki, OMG Racing Suzuki and FS-3 Racing Kawasaki will all lift the covers off their respective 2018 challengers at various points on Friday, with the metal then on show for the remainder of the show. If you’re a McAMS Yamaha fan, the YZF-R1 that will be campaigned by Tarran Mackenzie and Josh Brookes will be on show in its striking new livery on both the Yamaha and Bennetts BSB stands. Leon Haslam’s JG Speedfit Kawasaki will be on the Kawasaki stand, while a replica of Haslam’s machine will also be on the Carole Nash stand and be started up at various points across the show. FS-3 Racing Kawasaki will be unveiled by Danny Buchan and Lee Jackson on the Bennetts BSB stand. Tyco BMW will lift the covers off Christian Iddon and Michael Laverty’s 2018 paint scheme on the BMW stand, while Richard Cooper and Bradley Ray will be present to unveil the 2018 Buildbase Suzuki on the Suzuki stand. Gino Rea’s striking new OMG Racing Suzuki will also be on the Bennetts BSB stand, as will the MotoRapido Ducati of Taylor Mackenzie. Shane Byrne’s 2017 championship-winning machine will be on view on the Ducati stand. The Bennetts BSB team will also have various riders present on their stand for signings and interviews at various points across the show, with riders also appearing on their manufacturer stands and those of personal sponsors providing plenty of opportunities to meet your favourite stars. If you can’t make the show for the unveilings from 10am on Friday morning, check back here or on MCN’s twitter @MCNSport.